Welcome to Metro Vancouver Geocaching. Connecting geocachers from West Van to Langley. The aim of this website is to help build a community feeling among the geocachers of the Metro Vancouver area. 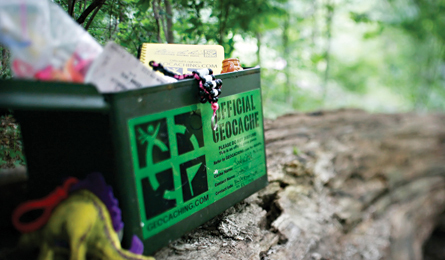 Whether you live on the North Shore or in Maple Ridge being part of an active community will enhance your geocaching adventures.